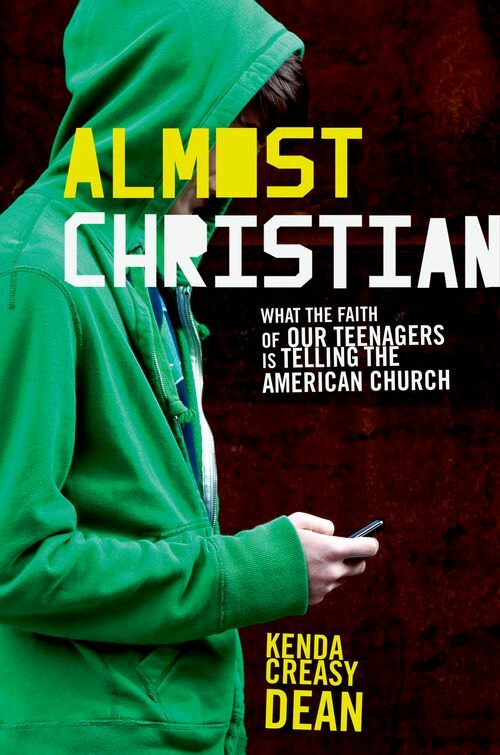 Based on the National Study of Youth and Religion-the same invaluable data as its predecessor, Soul Searching: The Religious and Spiritual Lives of American Teenagers-Kenda Creasy Dean's compelling new book, Almost Christian, investigates why American teenagers are at once so positive about Christianity and at the same time so apathetic about genuine religious practice. In Soul Searching, Christian Smith and Melinda Lundquist Denton found that American teenagers have embraced a "Moralistic Therapeutic Deism"-a hodgepodge of banal, self-serving, feel-good beliefs that bears little resemblance to traditional Christianity. But far from faulting teens, Dean places the blame for this theological watering down squarely on the churches themselves. Instead of proclaiming a God who calls believers to lives of love, service and sacrifice, churches offer instead a bargain religion, easy to use, easy to forget, offering little and demanding less. But what is to be done? In order to produce ardent young Christians, Dean argues, churches must rediscover their sense of mission and model an understanding of being Christian as not something you do for yourself, but something that calls you to share God's love, in word and deed, with others. Dean found that the most committed young Christians shared four important traits: they could tell a personal and powerful story about God; they belonged to a significant faith community; they exhibited a sense of vocation; and they possessed a profound sense of hope. Based on these findings, Dean proposes an approach to Christian education that places the idea of mission at its core and offers a wealth of concrete suggestions for inspiring teens to live more authentically engaged Christian lives. Persuasively and accessibly written, Almost Christian is a wake up call no one concerned about the future of Christianity in America can afford to ignore. 2. The Triumph of the "Cult of Nice"